With our dedicated coffee routes, we are able to give full attention to each Greenville, Spartanburg, and Anderson, South Carolina office coffee service customer. 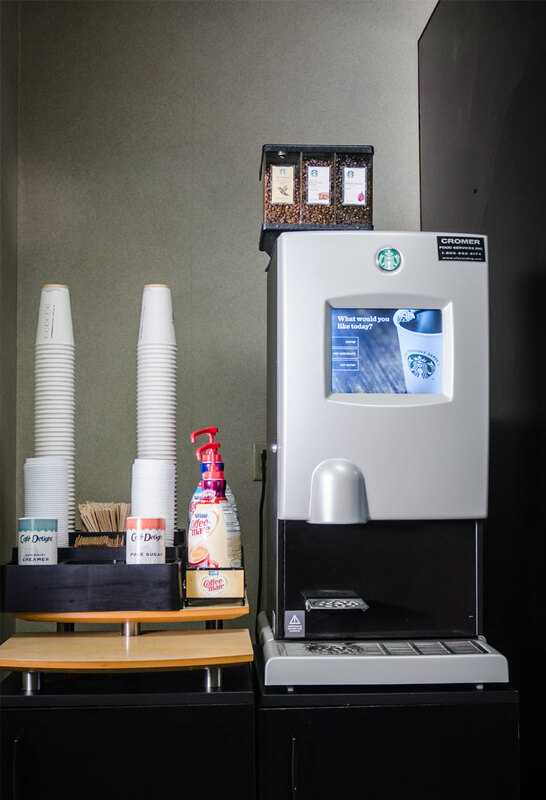 We can provide everything your break room needs to enjoy the full office coffee and tea service experience such as an assortment of creamers, sugar, stir sticks, cups, paper products, and the finest tea blends. We are even an authorized Starbucks distributor. Cromer Food Services ensures your break room is customized 100 percent to your preferences from specific roasts to traditional or single cup coffee brewers. Our service is a one stop shop for your facility or office manager allowing them to get back to other matters. We keep your break room stocked and the brewing equipment clean and working well. Partner with Cromer Food Services to get everything you need to enjoy full office coffee and tea service at 800.922.3174 or info@cfsvending.com. 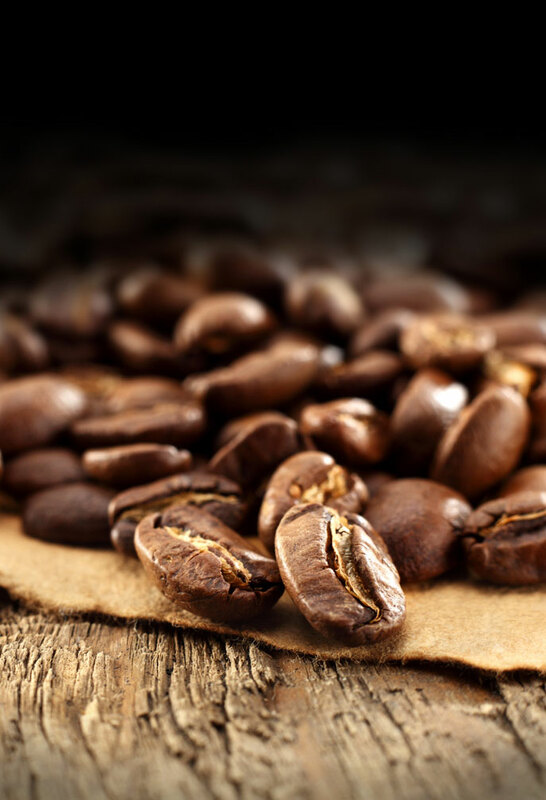 We have the coffee options to meet everyone’s preferences from popular national brands to locally roasted favorites. 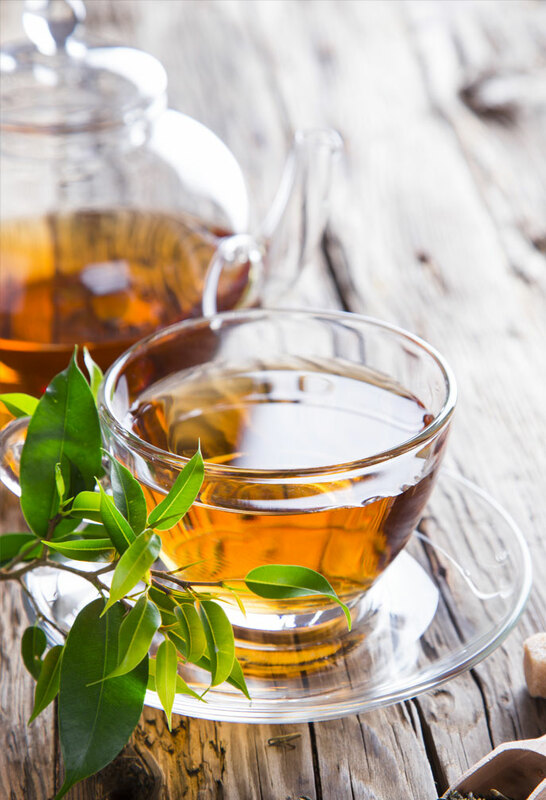 Made with the finest ingredients, our extensive tea line consists of black tea, green tea, and herbal infusions. Give everyone the chance to make the coffee they want, the way they want with a brew by the cup option. 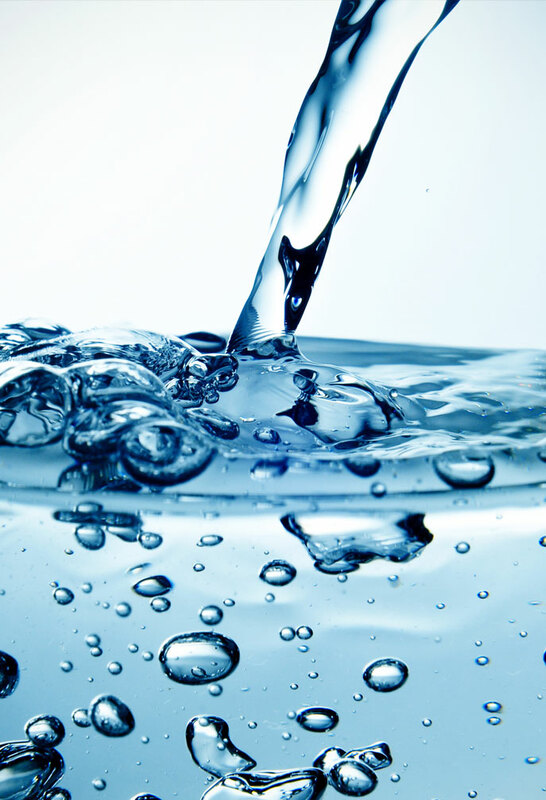 Enjoy pure tasting water without lifting or storing heavy bottles with our plumbed in bottleless water coolers.